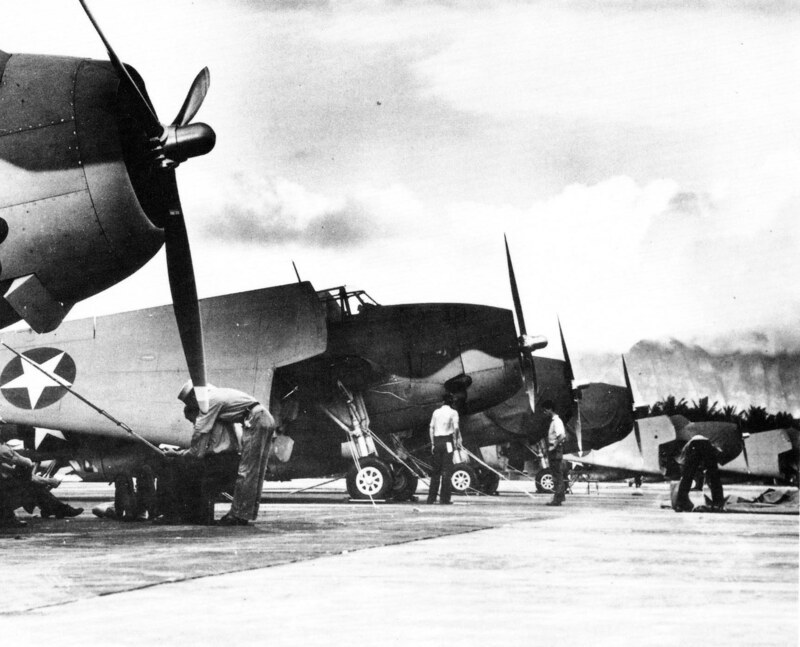 On March 15th 1943 the Navy commissioned Naval Air Station Kahului on land leased from Hawaiian Commercial & Sugar Co. Three years earlier the Navy had commissioned NAS Pu'unene five miles to the South. Since the December 7th attacks, and the rapid buildups now required, Pu'unene didn't have the capacity to handle all of the transiting squadrons that needed final combat training prior to leaving for the war zone to the South, thus NAS Kahului was born. 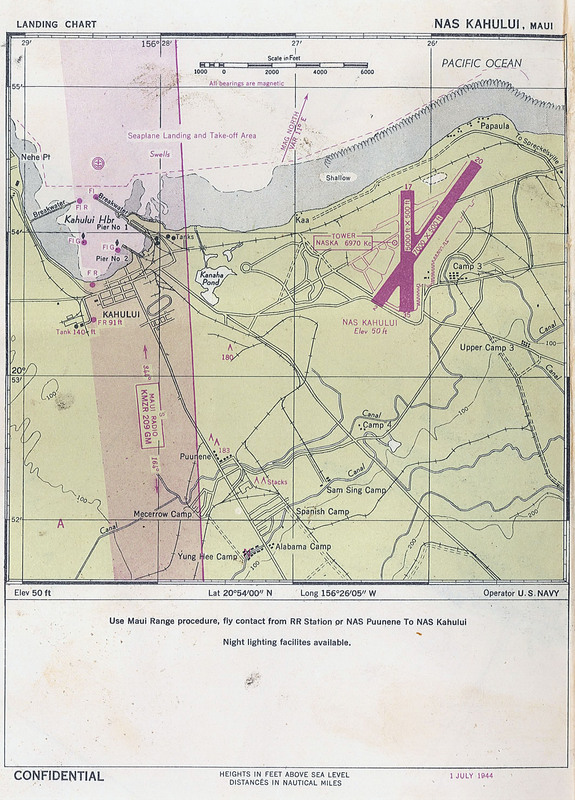 Two asphalt runways of 5000 and 7000 feet, plus parking for two carrier air groups were constructed in a little over a year. 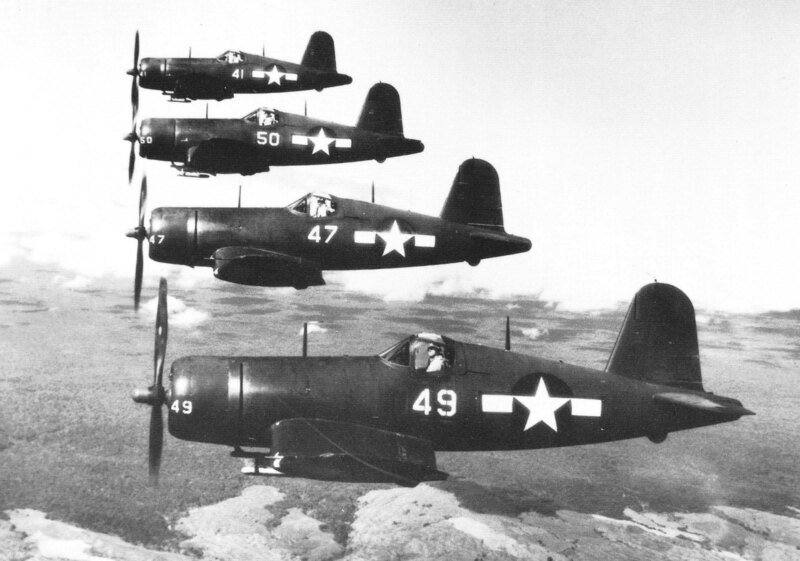 Many carrier air groups and over 40 different squadrons trained at Kahului during the war. Nearby Kaho'olawe was used for strafing, bombing and torpedo runs and the runways used for carrier landing practice. Over 900 officers and 5,000 enlisted personnel were based at Kahului during the war. 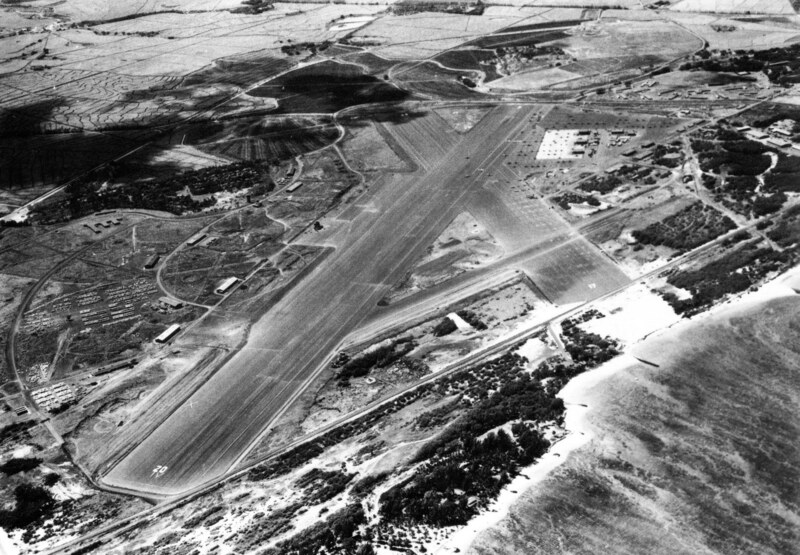 In 1946, the Navy decommissioned NAS Kahului and it remained dormant until the territory of Hawaii moved it's commercial airline operations from Pu'unene to Kahului in mid 1952. Kahului International Airport now occupies the land of the old NAS Kahului.